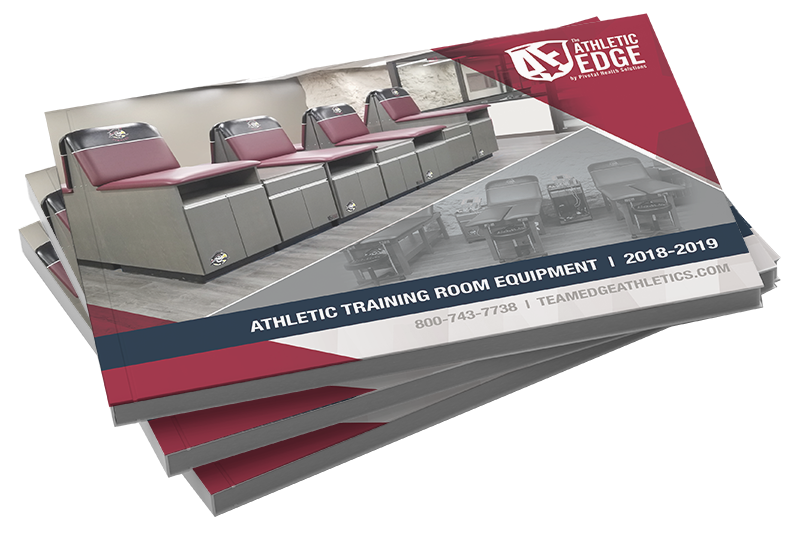 The 2018/2019 Athletic Edge product catalogs are comprehensive guides to our lines of custom branded team rooms, lockers, treatment tables and accessories, along with therapeutic devices for pain relief, healing and maximum performance. Can't wait? Download the digital version below.